Wow what a challenge it is for a non-techy to figure out how to convert photos into the correct format to upload into this web blog. Here is a picture I painted for a box. 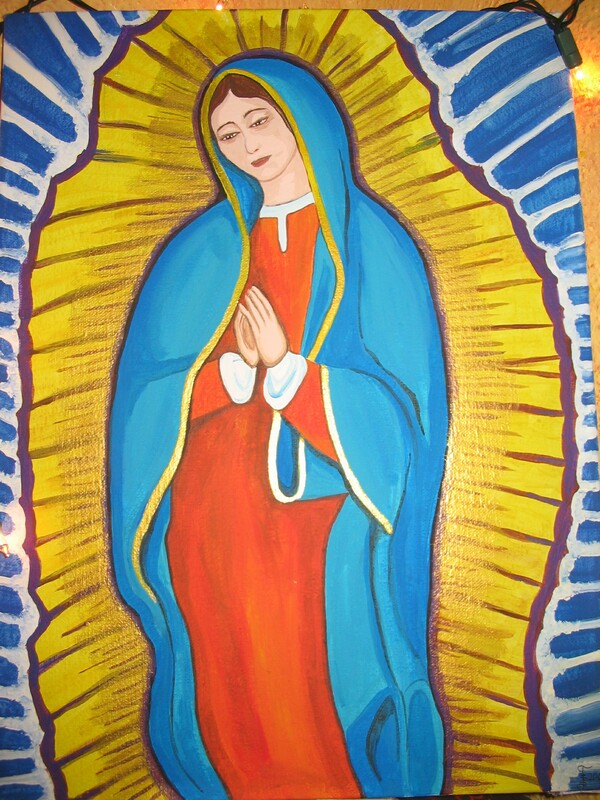 This is my interpretation of the Guadalupe Mary. I make icon prayer boxes. For people who like to worship to a deity through an image that can be illuminated on an altar. This is a blog about life as an Artist. 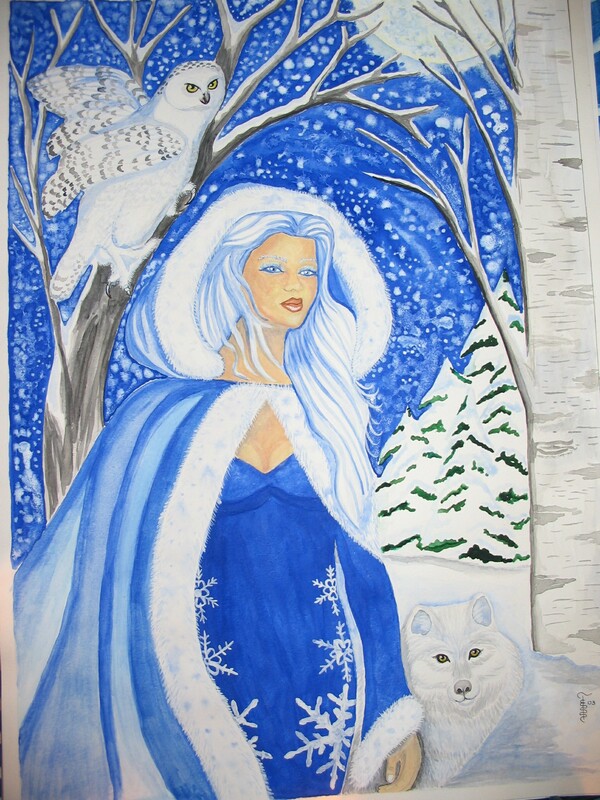 Some people think it is a gift to be able to create and paint and make beautiful images that are pleasing to the eye. To be an Artist in this piece of time is a challenge. One must create things that others will buy so that you can maintain a standard of reasonable living.